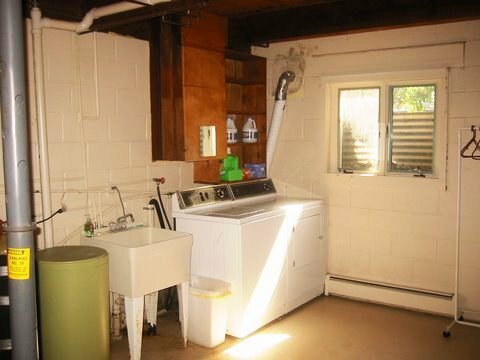 Anytime you rent a vacation home for a week, a laundry room is a must. 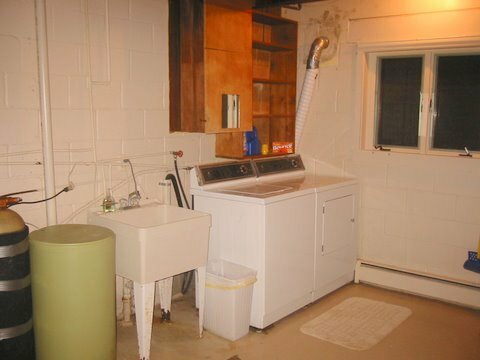 Nothing fancy here other than a washer, dryer, and large wash basin. Great to catch up on the laundry while vacationing. Nothing like going home with clean clothes. Each bedroom includes a laundry basket to help keep you organized. Did I mention, the house also has a water softener.